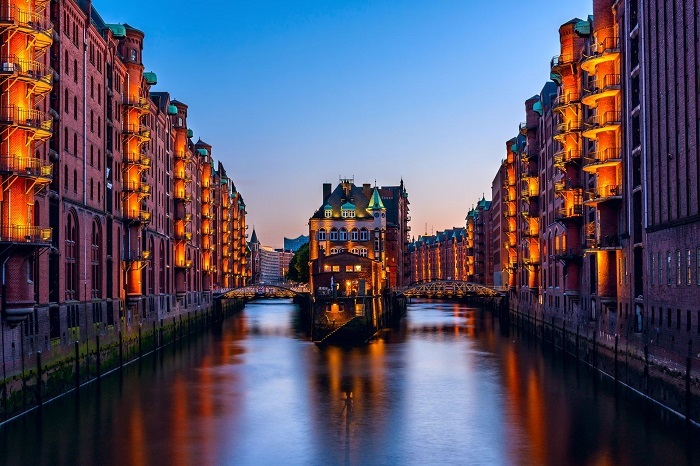 Hamburg is known for its media and large industries. The number of things to do in this city is limitless, especially at night. If you plan on throwing and going to parties, this city is right for you.